Thank you for your interest in Keller Family Medical Center. 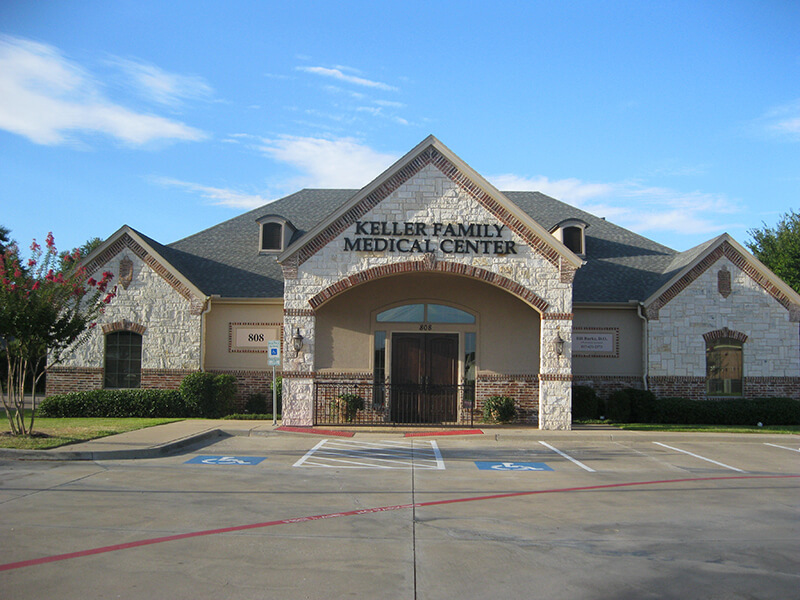 We have been providing family healthcare services to Keller and surrounding communities for more than 20 years. Now accepting new patients! To request an appointment with Dr. Burke or one of our medical providers, give us a call at (817) 431-2573 or Click Here.